Few players in world football have Andrés Iniesta's ability to weave his way past the opposition. With the ball seemingly glued to his feet, the FC Barcelona star always seems to find a way through with his vision, technical skill and creativity. 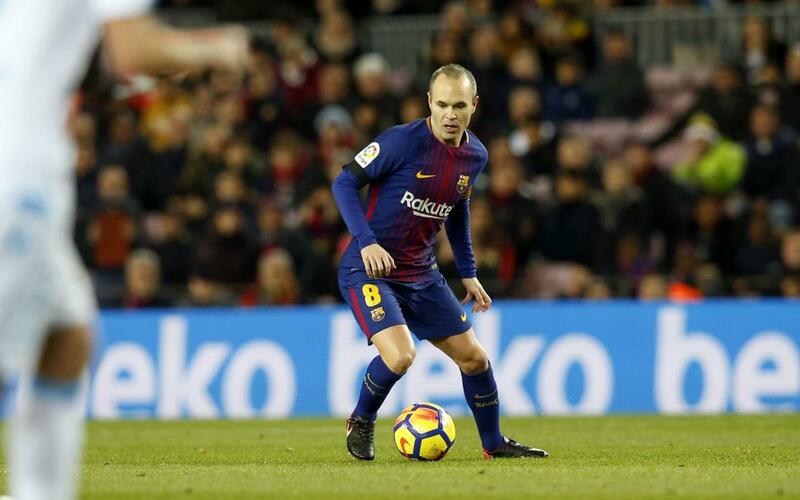 Against Deportivo La Coruña this past Sunday, Iniesta put on a masterclass to help his side to a 4-0 victory. Perhaps the pick of the tricks was his role in Barça's second goal of the night. The Spaniard was given a rousing ovation when he was subbed off on 56 minutes, having made a huge mark on the game in under an hour on the pitch.